Oakland, Calif.-based digital radio company Pandora is being purchased by satellite radio giant SiriusXM, the companies announced Monday. The deal is expected to close in early 2019. And it comes 15 months after SiriusXM invested $480 million in Pandora. That move allowed SiriusXM to appoint three executives to Pandora's board, with one serving as chairman. Just a few weeks after that deal was announced, Pandora co-founder and CEO Tim Westergren stepped down from the company. "This is the worst-kept secret of a courtship that's gone on for several years," Meyer said Monday morning. "I've been in conversations with Pandora before Roger [Lynch, CEO] was there and certainly after Roger's been there. We had a conversation 15 months ago and couldn't reach an agreement on value, quite honestly ... when we took that position, I assure you, there was no guarantee that any further transaction would get done or that we would end up where we've ended up today. What's changed is my confidence in Pandora as an asset, and that confidence is a result of the progress I've seen in the last 12 months." SiriusXM is the broadcast home of Howard Stern and host to a new show, beginning Monday afternoon, from CNN anchor Chris Cuomo. The on-demand streaming service Spotify is most often in the news, but in the 18-plus years since its founding Pandora has remained competitive in the music streaming space. Spotify has 55.8 million monthly active users in North America, compared to Pandora's 70 million and SiriusXM's 36 million. However, Pandora doesn't have the global reach that Spotify has. The Swedish streaming company has 180 million total monthly active users worldwide, with 79 million as subscribers. 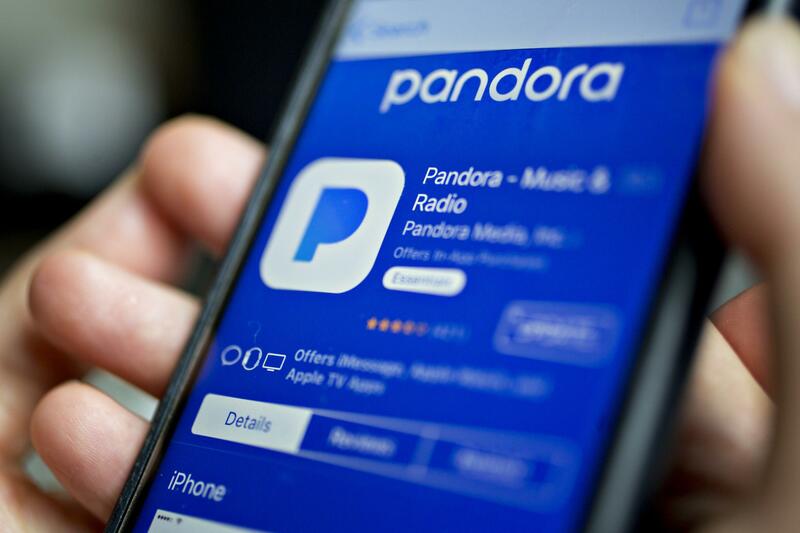 Notably, Pandora invested a lot of time and money in developing its advertising business and setting up regional offices to cater to local businesses and listeners. That's in contrast to Spotify (and SiriusXM), whose revenue comes primarily from subscribers, as opposed to advertisements. While "there will be no immediate change in listener offerings," the companies said, the corporate combination may result in some interesting exchanges between the products to "create unique audio packages." Liberty Media is the parent company of SiriusXM, and owns the Atlanta Braves, Formula 1 racing, and a 34 percent stake in concert giant Live Nation — Live Nation CEO Michael Rapino is also a director on SiriusXM's board. Liberty also owns a 6 percent stake in the Indian music streaming service Saavn.